Top flap hook-and-loop closure helps keep out dust and spray. 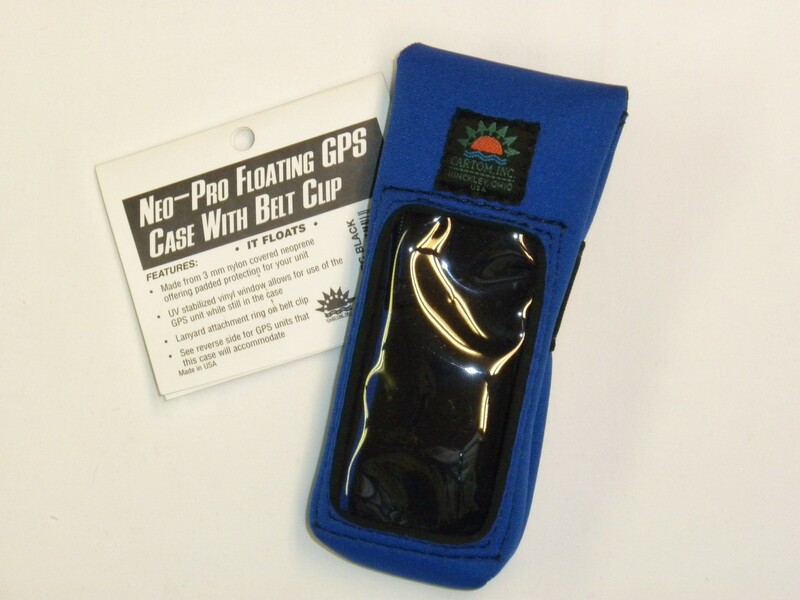 Padded protection that keeps your GPS afloat in water for easy retrieval. Available in bright yellow. Drop it on the trail or search for it in the tent, bright yellow makes it easy to find!